Our MMTIC® Expert is Dr. Elizabeth Murphy, co-author of the Murphy-Meisgeier Type Indicator for Children® assessment. In the recordings listed below, teachers, counselors, and educational consultants can take advantage of the opportunity to get answers — from the source! — to questions about using the MMTIC assessment with students. 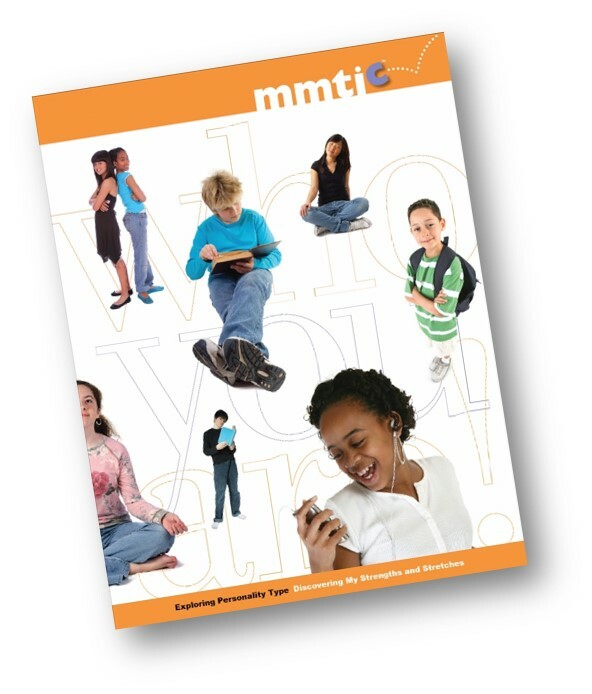 See all the video resources demonstrating best practices for using the MMTIC assessment with young people, featuring Dr. Murphy giving feedback to young people. The MMTIC assessment provides a rich assortment of resources, and these Q and A sessions allow you to learn more by making a direct connection with Dr. Murphy, the "guru" of all things related to psychological type and kids. These free sessions are open to anyone who uses type with children. Scroll down to see recordings of past Ask the MMTIC Expert sessions. 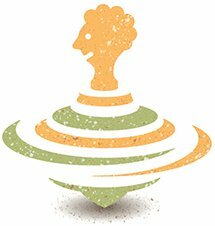 "Ask the MMTIC Expert" is a series of highly informative question and answer sessions with Dr. Elizabeth Murphy, co-author of the MMTIC type indicator for children. In this session she illuminates the various ways we can help children develop resilience. She includes concepts like cultivating support systems and belief in self - with practical techniques for how kids can strengthen their resilience. In this session Dr. Murphy tackles the topic of coaching parents to guide their children rather than direct their children. This is an important difference in parenting technique. In this session Dr. Murphy starts by acknowledging a statement we’ve all felt: “That child is driving me crazy! What can I do?” She explores how to make type come alive for those in your personal and professional circles. This discussion includes many great questions about using the MMTIC assessment, and helping children understand more about their type. In this session Dr. Murphy starts by looking at what she calls “Mix and Match” - what really happens when students, teachers, and parents have similar or opposite preferences? In this session she addresses questions you might get from parents and children about MMTIC results. In this session she addresses techniques for communicating values to children, both at home and in school. In this session she asks “Has your child or student ever...?” She covers adressing challenges in learning, living, and relationships; Thinking and Feeling differences in students and teachers; and tips for managing chores and homework around the house. In this session she discusses bringing type into the classroom, challenges for teachers, and examples of teaching and parenting techniques that empower children. In this session she discusses handling challenges during type verification, getting started with the assessment in class, ESL students, and working with parents.